Congratulations to Nicole Nix who won the yellow garter and to Ramona Garbald who won the green garter! 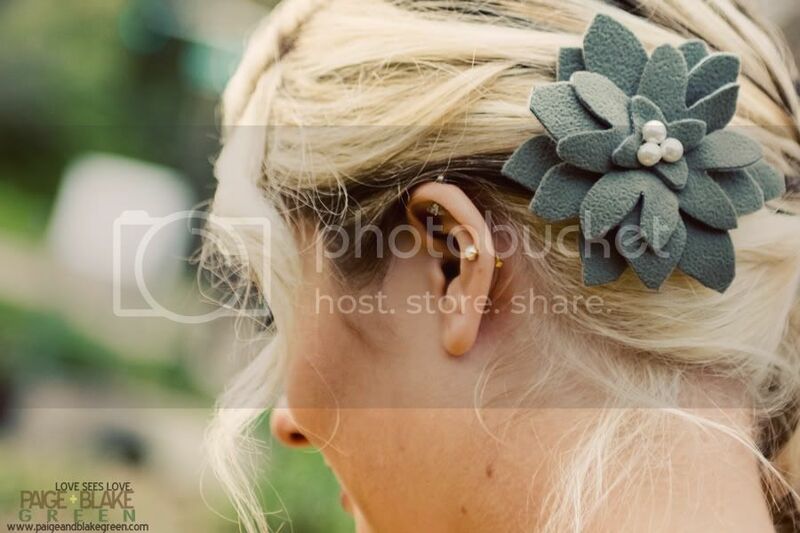 Another huge "thank you" to Suzi at Blush Garters! 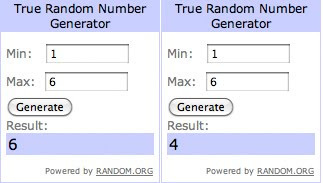 And another thank you to Random Number Generator for choosing our winners. 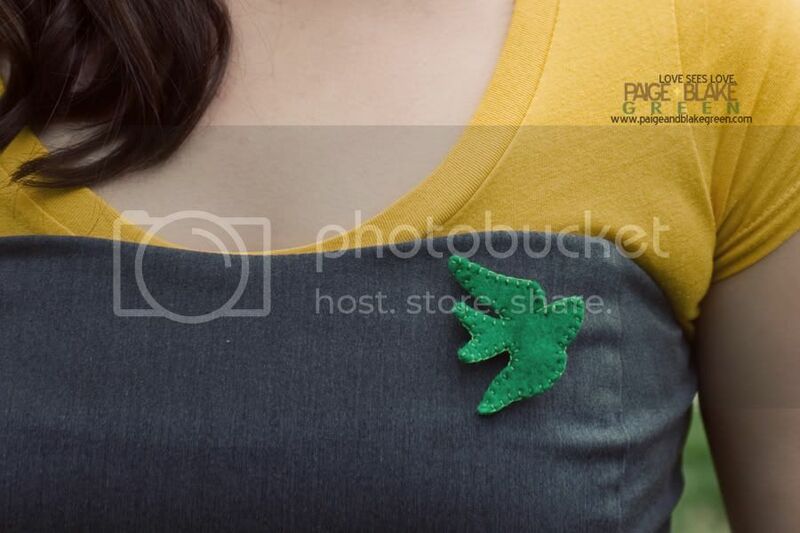 For today's contest we're giving away one flower hair clip and one green birdie pin! created by Maisey Handmade and Design DuJour. As always, simply leave a comment to enter ! It's been way too long since I've visited your blog - you two are awesome - I've missed way too much! Giveaways are awesome and yay for your awesomeness!